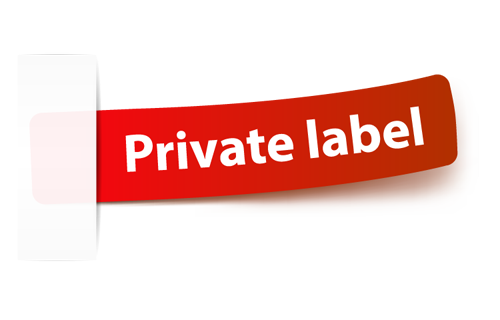 Our experience and our team of specialists are always at your disposal to create and develop a private label! Queen Monaco produce PRIVATE LABEL product for important retail chains, but also for the local distributors! We provide canned fruits, vegetables and fish, juices, coffee and energy drinks! Please contact us in order to establish a meeting to set more details, so your project come to life as soon as possible! We will continue to invest, to grow from year to year and expand our portfolio!